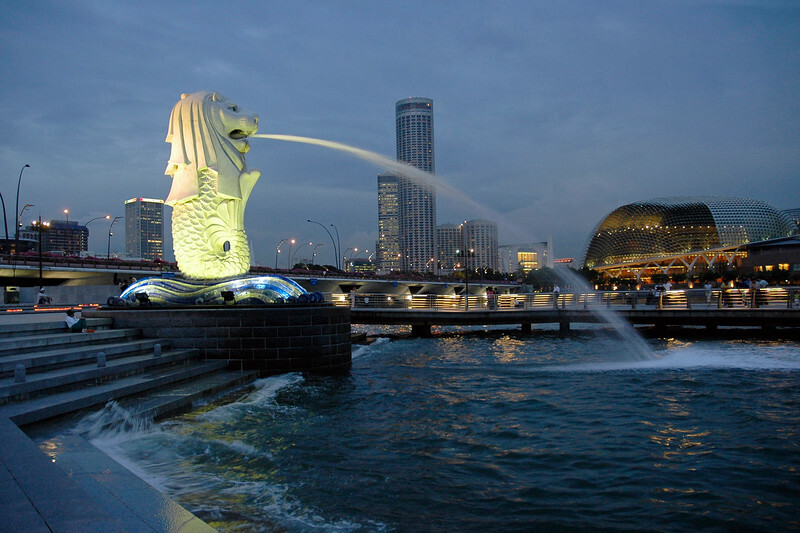 Merlion sprouting water in front of the Esplanade in Singapore. 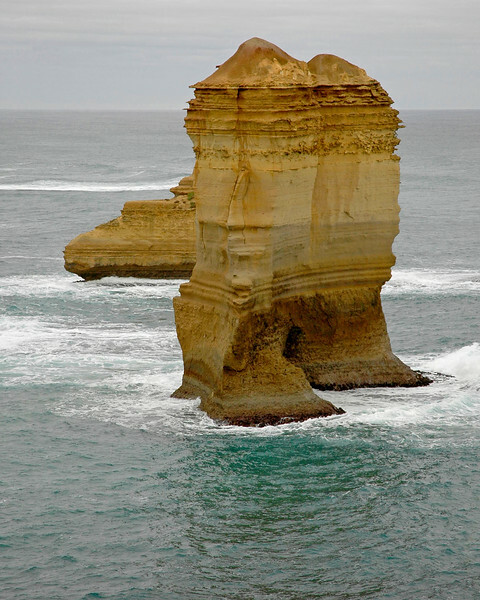 Sydney Aquarium is a public aquarium located in the city of Sydney, New South Wales, Australia. It is located on the eastern (city) side of Darling Harbour to the north of the Pyrmont Bridge. 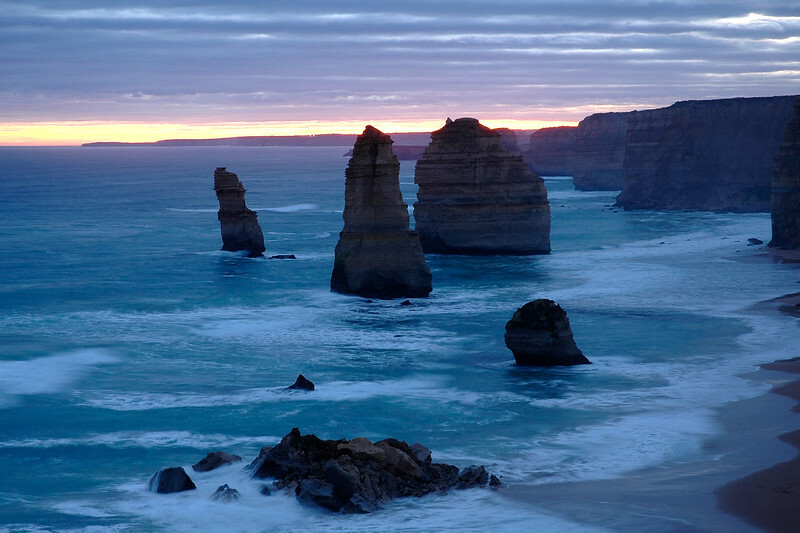 The aquarium contains a large variety of Australian aquatic life, displaying more than 650 species comprising more than 6,000 individual fish and other sea and water creatures from most of Australia's water habitats. 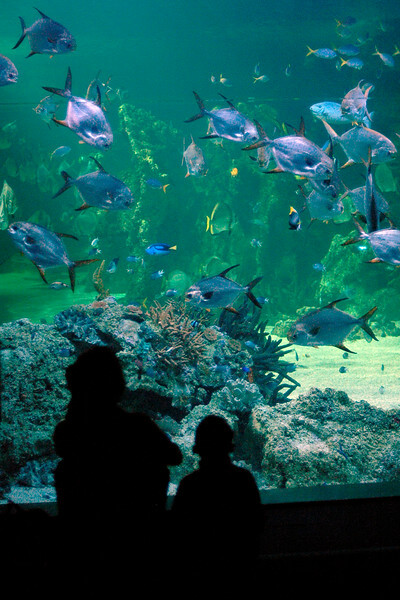 Its key exhibits are a series of underwater, see-through, acrylic glass tunnels where sharks swim above visitors, and recreation of a Great Barrier Reef coral environment. 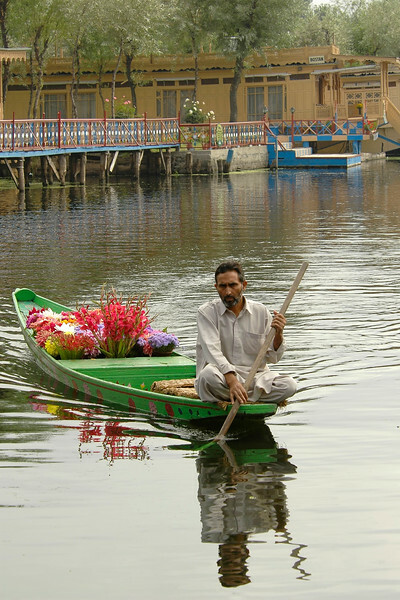 Flower vendor rowing his boat in Dal Lake, Srinagar, Kashmir, J&K, India.